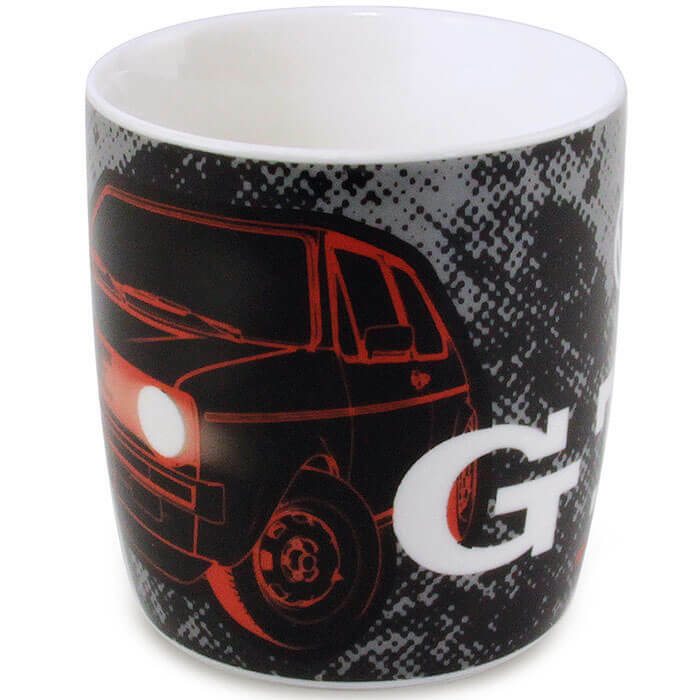 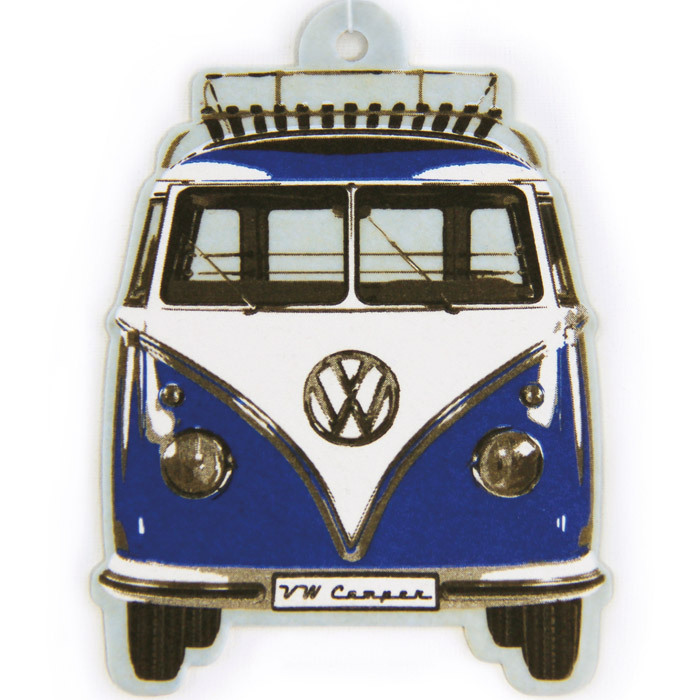 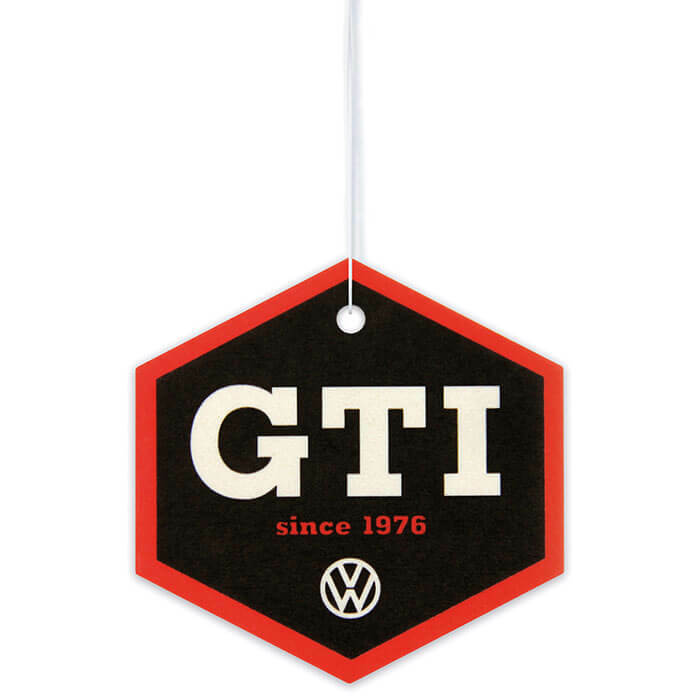 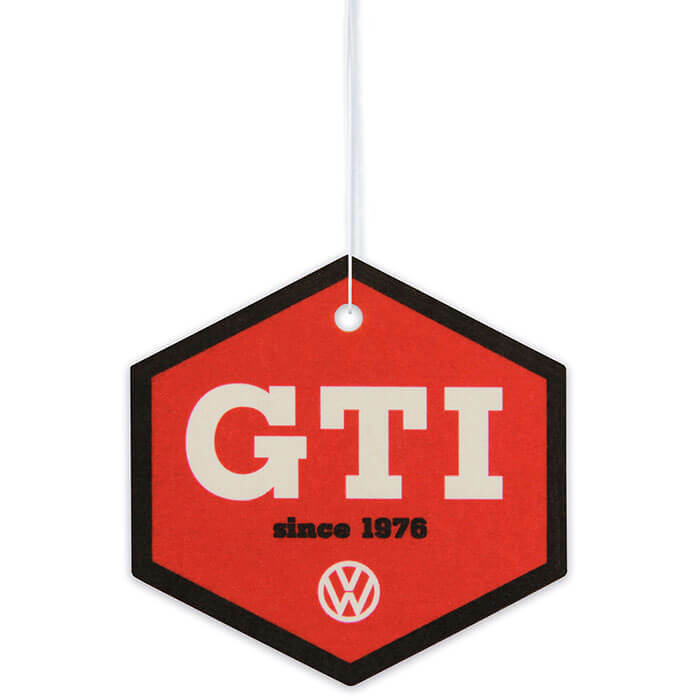 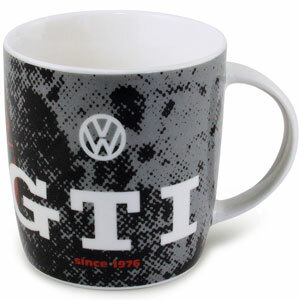 This cool air freshener in the typical red-black VW GTI honeycomb design with the white lettering "GTI since 1976" smells summery of coconut. 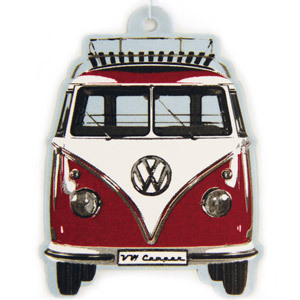 The air freshener has a red background in front, and is black on the back. 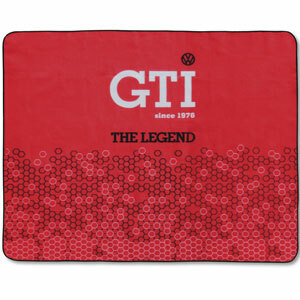 The scent is only released from the side, which guarantees a long-lasting and unobtrusive fragrance experience.